Wandering around the Internet, you can always find chickens up to something. 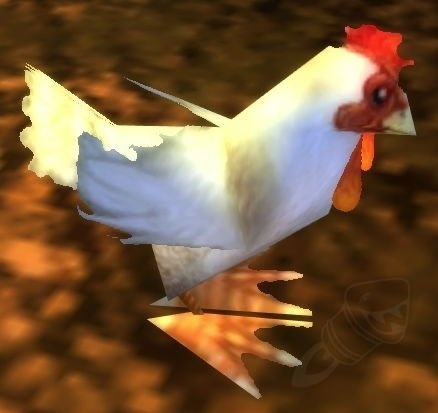 Above is the classic techno-chicken giving the TechnoViking a run for his money. Meanwhile, chickens are saving a Ugandan village from poverty , turning heads by meriting their own line of clothing , and inspiring outrage after being trapped by the dozen in a car during the heat wave . and this blatant display of chicken hate by two Minecraft players for an invading chicken in their mine.